Now, this kitchen... 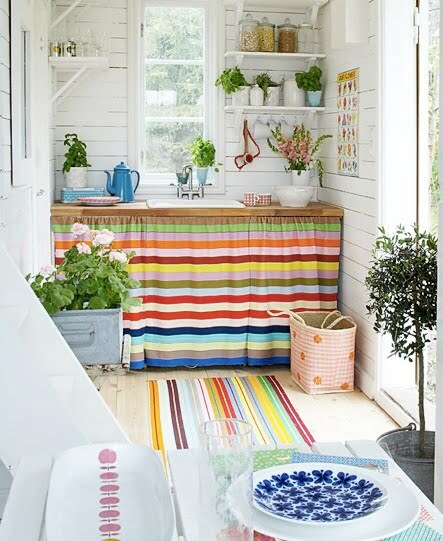 I just love the striped sink skirt. I can't picture this kitchen without it. You know my obsession for stripes. You have read this article children / kitchen / stripe / stripes with the title A life in colors. You can bookmark this page URL http://ourpicturewindow.blogspot.com/2010/11/a-life-in-colors.html. Thanks! No comment for "A life in colors"